Most people active in the Bitcoin ecosystem will know the popular iOS game SaruTobi. 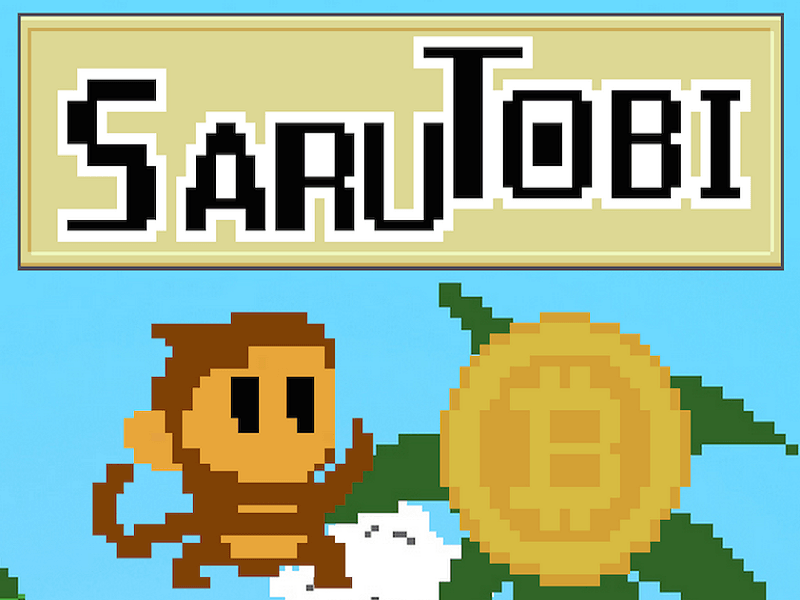 Despite going through a ban by Apple and being reinstated shortly afterwards, SaruTobi has become a very popular mobile game for Bitcoin community members. A new update has been announced, as the game incorporated Counterparty. Also read: Will Kenya Be The Next Bitcoin Hub? Similar to how Bitcoin operates, there is a fixed limit to the amount of Sarutobi Coin that will be in existence. In fact, the total supply is exactly the same as Bitcoin’s and capped at 21 million Counterparty tokens. But there is much more to this new in-game “currency” than just being a novelty item. Unlike most Counterparty-based tokens, there will be no investment round for Sarutobi coin. Instead, the only way to obtain this token is by donating Bitcoin to the game developer, who will then issue a certain amount of tokens to your address. The donated amount in Bitcoin will be re-used in the game itself to pay out user balances when they ask for a withdrawal. Some people might be wondering what the use of this Counterparty token is, and the answer to that is quite simple. Owners of the SaruTobi token will be eligible for rewards in the future – although nothing has been confirmed yet – which could include Spells of Genesis cards or other Bitcoin-related goodies. What makes this Counterparty token so interesting is how the SaruTobi developer used the IndieSquare wallet app to get things organized. This project acts as tipping tool, which is attempting to challenge the traditional ad revenue model. Some people might know this under the name “TipMe TipYou”. It will be interesting to see whether or not SaruTobi players decide to donate some Bitcoin in exchange for this counterparty token. Regardless of whether they are interested in the token itself, all of the donated funds will be returned to the players in the long run, which is the main thing to keep in mind.